These wonderful triple coated cats are natives of Russia. 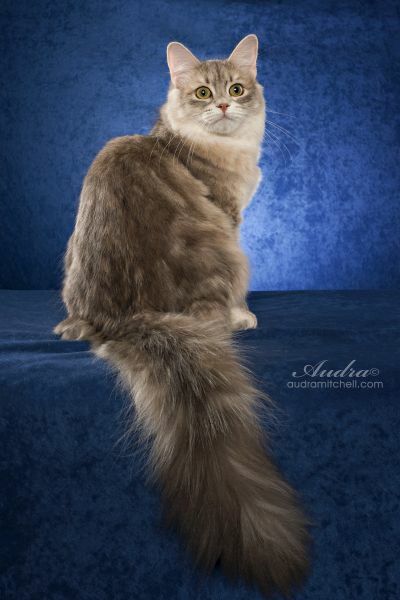 Mellow & quiet, the Siberian is very loving & devoted. Welcome to Arctic Eclipse Siberians. I am a small indoor cattery. I am first and foremost a show breeder. Breeding for the love of the cat, the love of the fancy and the pleasure of visiting with friends met and kept over a cat comb and a show cage. I have few litters, and meet breed standard. If you once own a siberian, you will be so grateful to have shared your life with one. They are quiet, calming and oh so devoted and loving. Their coats require only a small amount of maintenance, but required on a regular basis. I can bring your next best friend into your home. 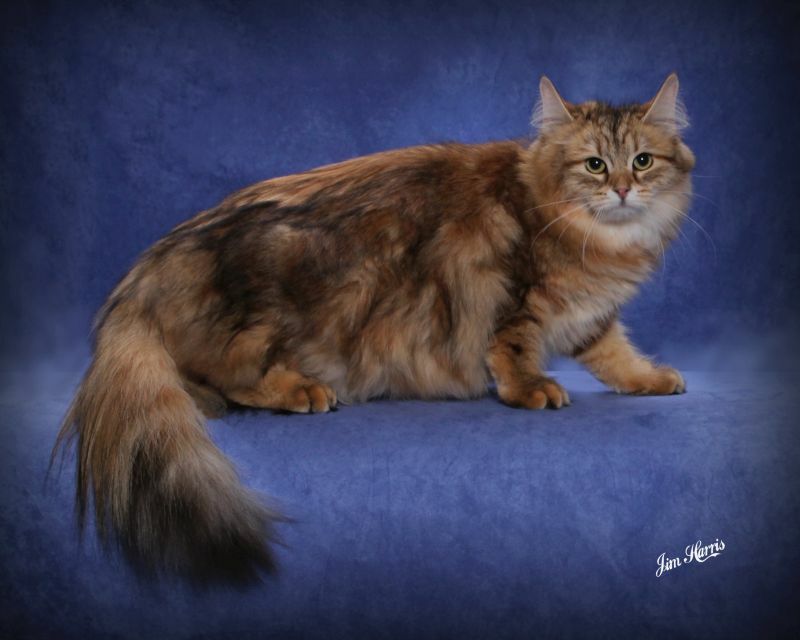 Come visit us at the next show and see what a siberian is truly all about. I have amazing cats, kittens that come to me from Switzerland and Russia, one more stunning than the next. Please feel free to email for more info and kittens available or upcoming. arcticeclipsesiberians@outlook.com, You may need to copy and paste the email address. Website, all Content & Photos, Copyright © 2019 Arctic Eclipse Siberians. All Rights Reserved.